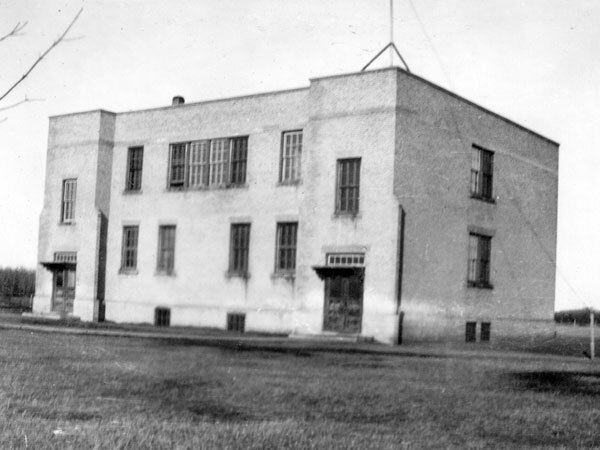 Known originally as the Jordan School District when it was organized in March 1880, it became Plumas Consolidated School No. 88 in 1917. The Plumas School operated in the village of Plumas in the Municipality of Westbourne. Among the other teachers of Plumas School were Lillian Lawson, Gordon Victor Reynolds (1955-1956), and Marianne Brandt (1963-1964). GR8461, A0233, C131-1, page 25. We thank Henry Esau for providing additional information used here.